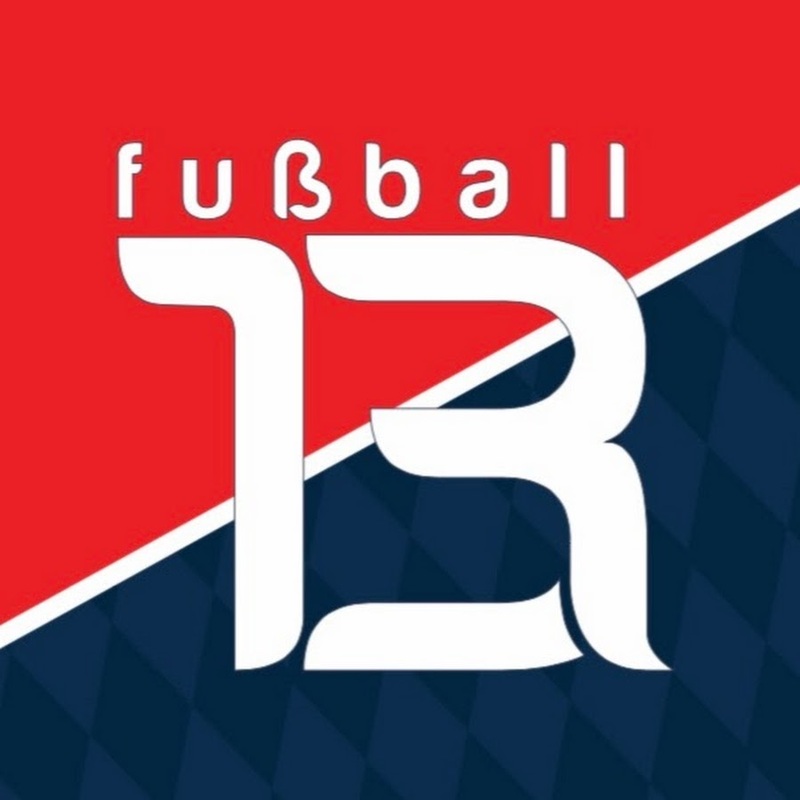 Champions Experience has partnered up with R13 FussBall to bring you a lifetime experience! Mission: To provide soccer coaches and fans with a lifetime soccer experience by observing one of the best professional soccer clubs in the world. Soccer Coaches and Fans will have the “Unique Opportunity” to meet face to face the Bayern Munich soccer players. Participants will have the “unique” opportunity to observe and take notes in all the Bayern Munich training sessions during the week in preparation to the Champions League & Bundesliga Games and the recovery sessions done after each game. In addition, participants will have a chance to observe the Youth Bayern Munich training sessions at the new Bayern Munich youth Academy training center. Maximum of only 10 participants. Champions Experience guide/point of contact 24/7. Airplane tickets (New York to Munich/coach – we will try our best to get non-stop flights but can’t guarantee). Transportation to and from Munich Airport and to all events scheduled. Visit the Bayern Munich FAN shop store. 1 Bayern Munich bag with polo and warm up (jacket/pants). Visit the Bayern Munich Training Center to observe and take notes on all training sessions leading to the game and the recovery session the day after. Visit the New Bayern Munich Youth Academy Training Center; observe and take notes during the training sessions of the youth teams. One on One interaction with Bayern Munich players and coaches after the training sessions for pictures and autographs. Visit the Ausburg FC (1st division) Training Center to observe the training session and take notes. Take pictures with the Champions League and Bundesliga Trophies. Bayern Munich binder with information on the club history, players and practices. *Participants must be 21 years old or older to qualify for the program. * ONLY 10 PARTICIPANTS ALLOWED. Any questions please reach out to Jadir Barbosa (JB) at 203-687-9225.